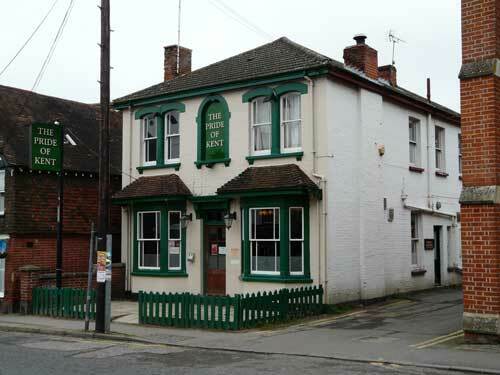 The pub is found in Staplehurst, Kent, TN12 0AH. 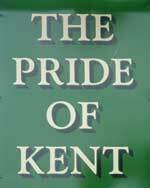 Once the Royal Oak then The Pride of Kent, in High Street, large single room pub dating from 19th century. Became a teashop with flats above called Helen's Cafe then in late 2018 became a pub again with a further renaming. 4 handpumps. We have visited this pub twice, seen 2 different beers and tried both.